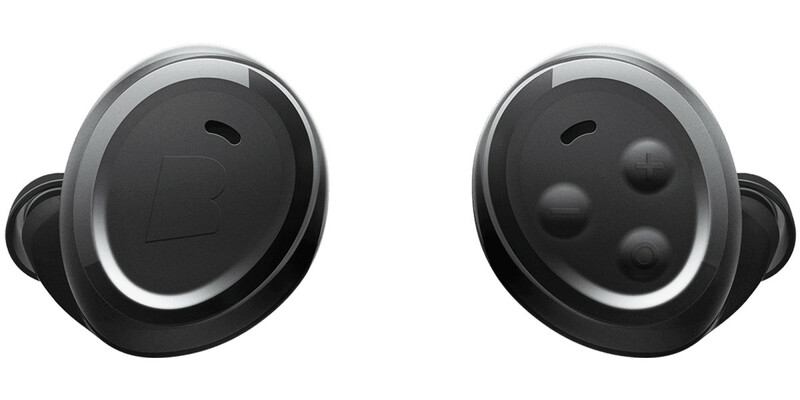 Bragi's wireless headphone gets simplified. Bragi is keeping it extra simple with their latest model, the Headphone. 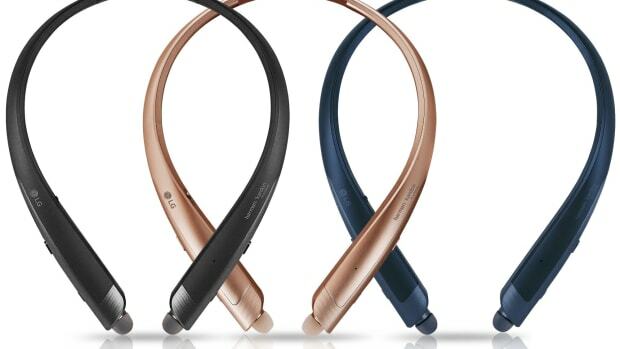 They&apos;ve taken out the smart features from their flagship model and created a purely wireless earbud. 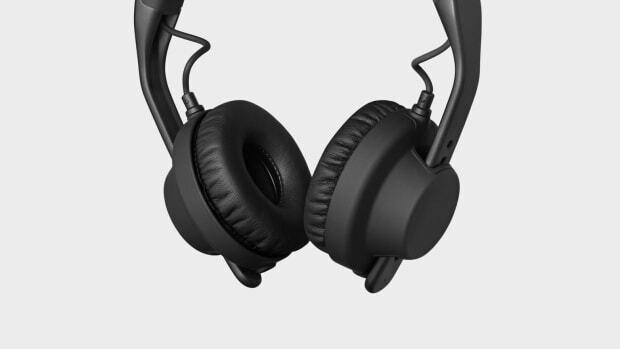 The headphones feature six hours of battery life and its own dedicated carrying case that doubles as a charger. They also feature their Knowles balanced armature speakers for big sound in a small package and FitTips for ideal sizing on a variety of ear types. 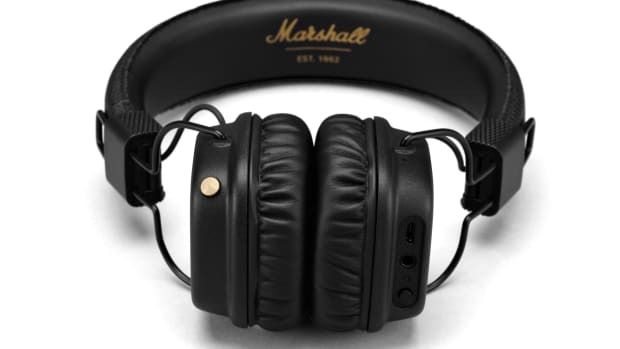 The headphones will also feature real time translation via Google Translate.